Banned footballer Joey Barton has stated that Liverpool’s defence is overwhelmingly poorer than their attack after shipping another two goals against Leicester on Saturday. Speaking on talkSPORT, the former Manchester City man explained how Jurgen Klopp has a major imbalance in his squad. The Red’s have now conceded ten goals in their three away games this season, including the 5-0 thumping at the hands of Manchester City. 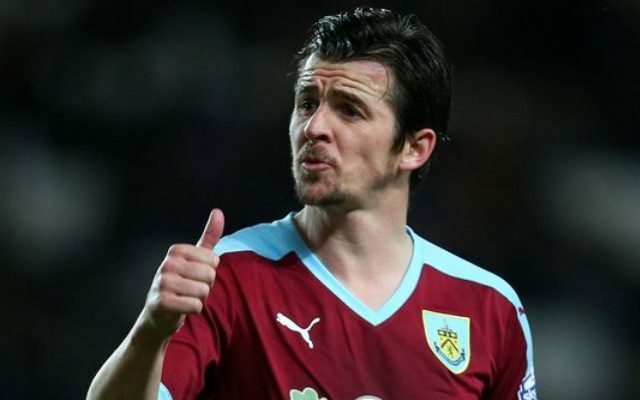 Barton is banned from football activity until June 2018 after being found guilty of breaching betting rules earlier this year, per BBC Sport. Liverpool’s defence has been subject of heavy criticism ever since the opening day of the season, when the Merseyside club could only manage a 2-2 draw away at Watford. They have gone on to concede nine more since then, but only one goal has been conceded in three domestic home games as they sit fifth in the Premier League after six games. 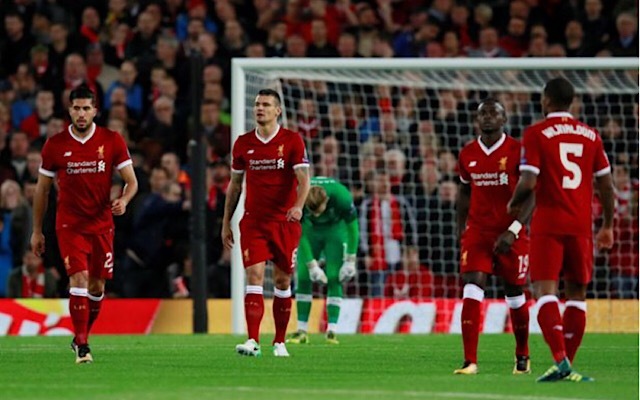 Liverpool travel away to Spartak Moscow on Tuesday as they attempt to win their first game of the Champions League group stages after drawing their opening game 2-2 at home to Sevilla.